Banners can be used inside your place of business to create the perfect eye-catching accent. 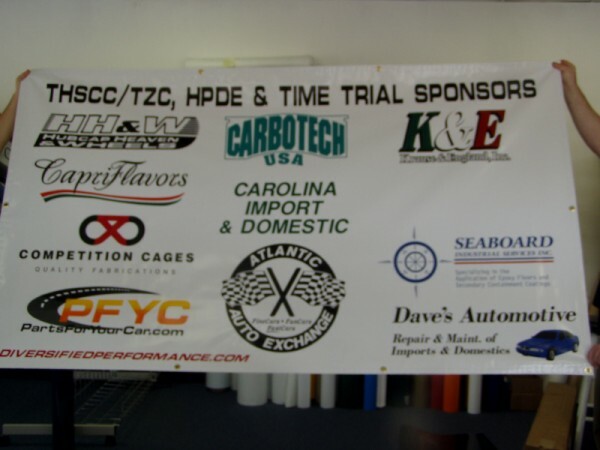 Indoor banners are a cost effective way to announce any number of events, such as sales promotions, grand openings, and new product identification. 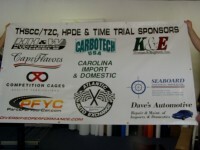 Additionally, these types of banners are great for further identifying and promoting your companyâ€™s brand image. We also sell banner stands for banners as needed.